Being a serious wine drinker and collector means having a never-ending selection to choose from. To start with, you can choose between red, white or blush; sweet or dry; sparkling or still. 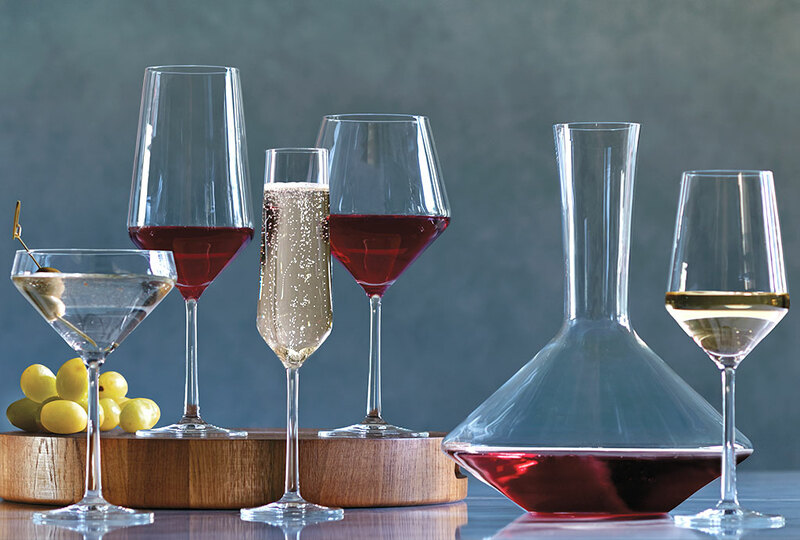 And now — thanks in large part to glassware manufacturer Riedel — you can also choose between stemmed and stemless glassware. While much of your decision will depend on your own personal preference, each type of glassware has its pros and cons. If you’ve been building your wine collection for several years, you’ve already seen plenty of wine trends come and go. You might see stemless wine glasses as just another fad. 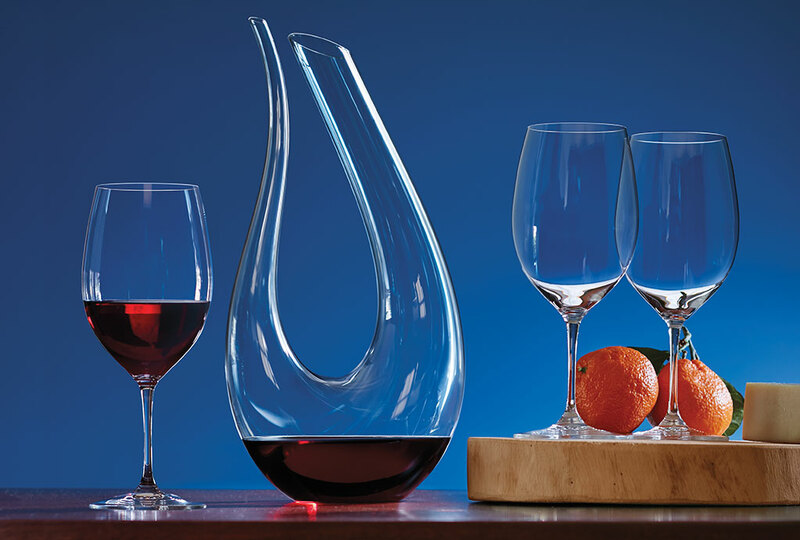 But this contemporary style of glassware has plenty to offer. 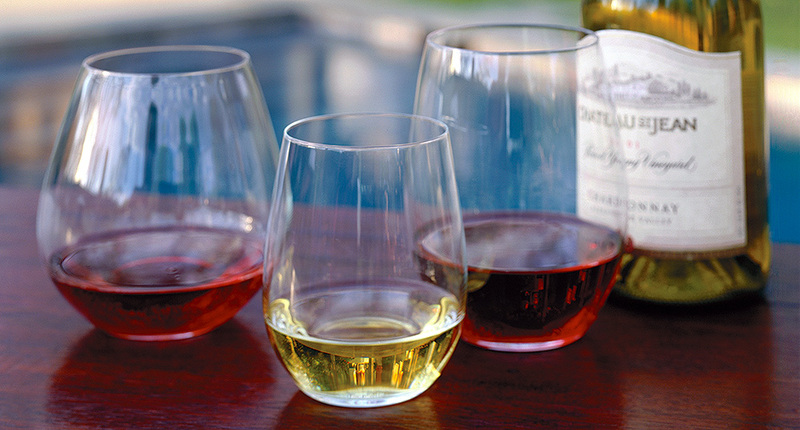 Read on for more details on when and why you might chose stemless or stemmed glassware. 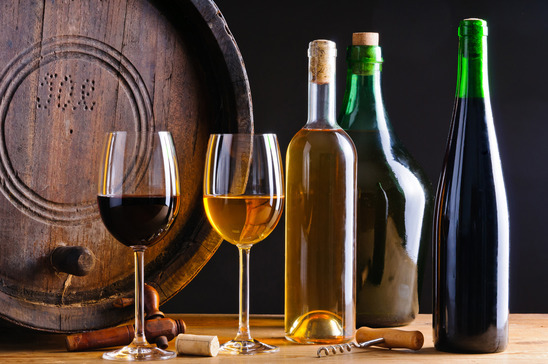 Traditional wine glasses have three main parts: the bowl, the stem and the base. The bowl holds the wine. The stem is the slender part that connects the bowl and the stabilizing base. Contemporary stemless glassware has neither stem nor base, earning it a less-than-glamorous nickname: The tumbler. If your style is more contemporary and you might want to use your glasses for beverages other than wine, stemless glassware might be more up your alley. Since both types have their pros and cons, you don’t necessarily have to pick one or the other. You could always bring out the stemmed glassware for special occasions, and keep a set of stemless glasses for everyday use or casual get togethers. 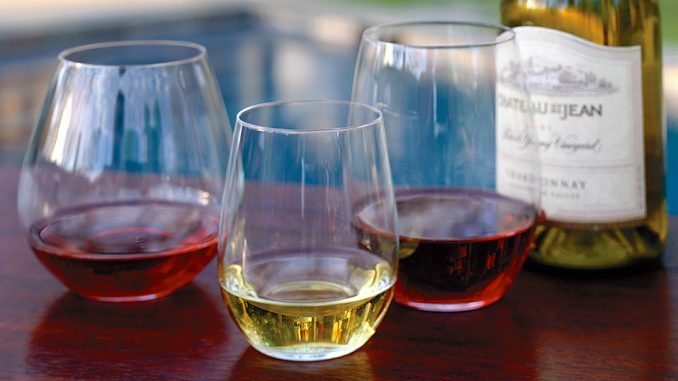 Do you prefer stemmed or stemless wine glasses?